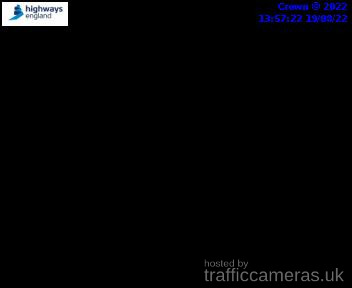 Latest CCTV traffic image from camera #1 on the A13 road. 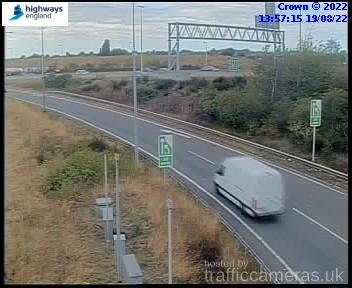 Latest CCTV traffic image from camera #3 on the A13 road. 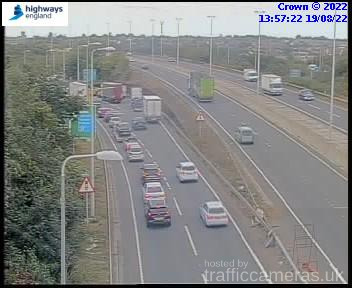 Latest CCTV traffic image from camera #4 on the A13 road. 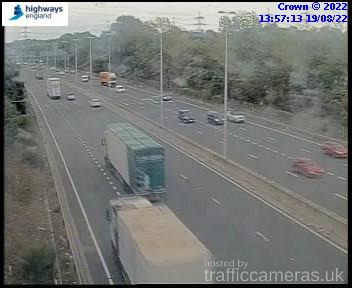 Latest CCTV traffic image from camera #5 on the A13 road. 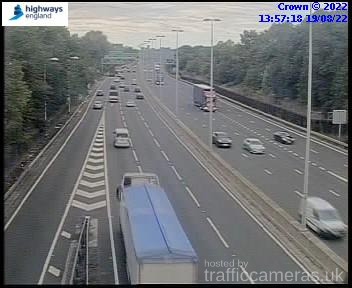 Latest CCTV traffic image from camera #6 on the A13 road. 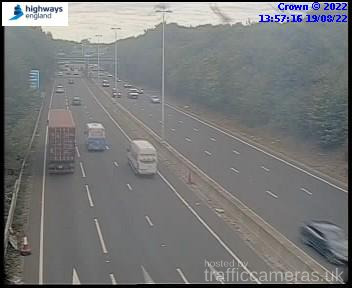 Latest CCTV traffic image from camera #7 on the A13 road. 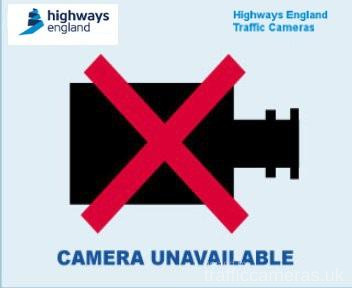 Latest CCTV traffic image from camera #8 on the A13 road.